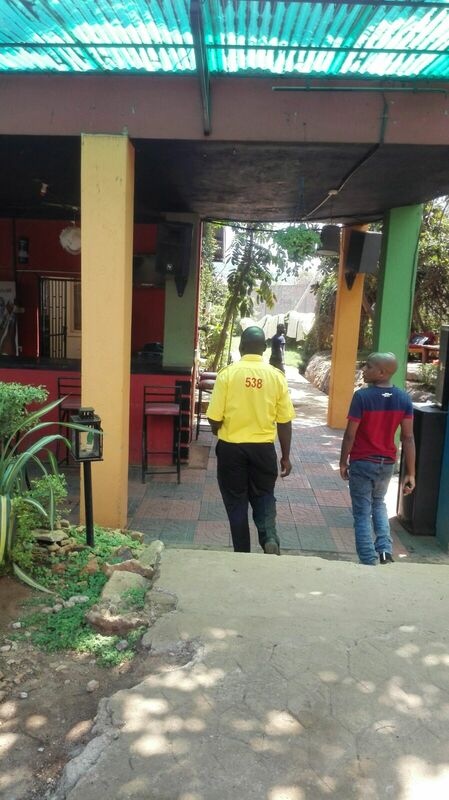 KOLOLO – Kampala Capital City Authority (KCCA) enforcement team has Saturday morning; February 23 closed two top city bars including Atmosphere Lounge and Big Mike’s Bar in Kololo for noise pollution. According to a statement by KCCA, the two bars are also accused of flouting Public Health Regulations as well as lack of operational licenses. “This is part of a major crackdown on noise polluters in the city launched this week,” KCCA wrote in a short statement. This comes two days after seven hangouts in Kololo were dragged to court by five residents in the area over allegedly causing noise pollution. Ms. Winnie Byanyima, the head of Oxfam International is part of the five complainants. 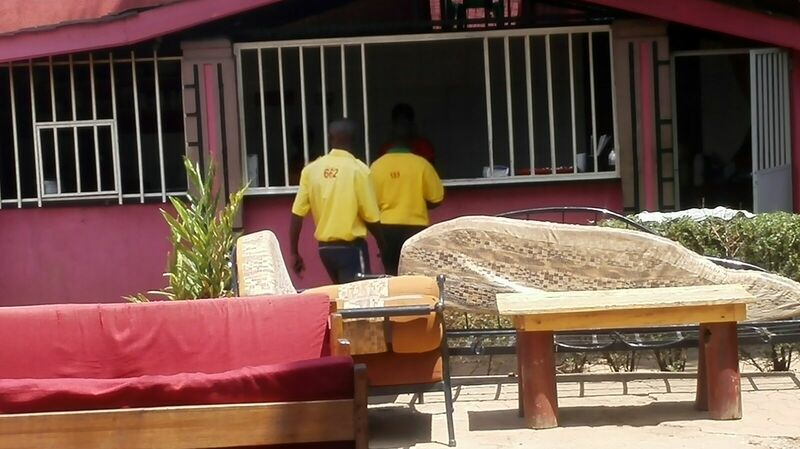 The closed bars are among the seven bars sued alongside KCCA and National Environmental Management Authority (NEMA) by the residents of Kololo. KCCA and NEMA were also sued for allegedly failing to execute their mandate of ensuring compliance with the laws. Some of the bars being sued include Casablanca Bar and Restaurant, Atmosphere Bar and Lounge, H2O Bar and Lounge, Big Mikes bar, Bubbles O’Learys, and Wave Lounge. A suit filed at the Kampala High Court also reveals complaints that the bars have huge screens and floodlights which reflect so much light in people’s homes on top of emitting too much noise. The complainants, through Signum Advocates, want the bars to be restrained from hosting music concerts and late night parties which disrupt their peace. Related Items:Atmosphere Bar, Big Mikes bar, Bubbles O’Learys, Casablanca Bar, H2O Bar, Kampala, KCCA, Lounge, Restaurant, top, top bars in Kampala, Wave Lounge.